Cleveland native and hip hop artist MicMiles has so much talent. Refusing to come down off the high of his last single “We Know”, Micmiles has released yet another banger, destined to do numbers just like the last. This collaboration , featuring Young Cap and produced by E.V Melodies is exactly what it’s title says it is; unique. 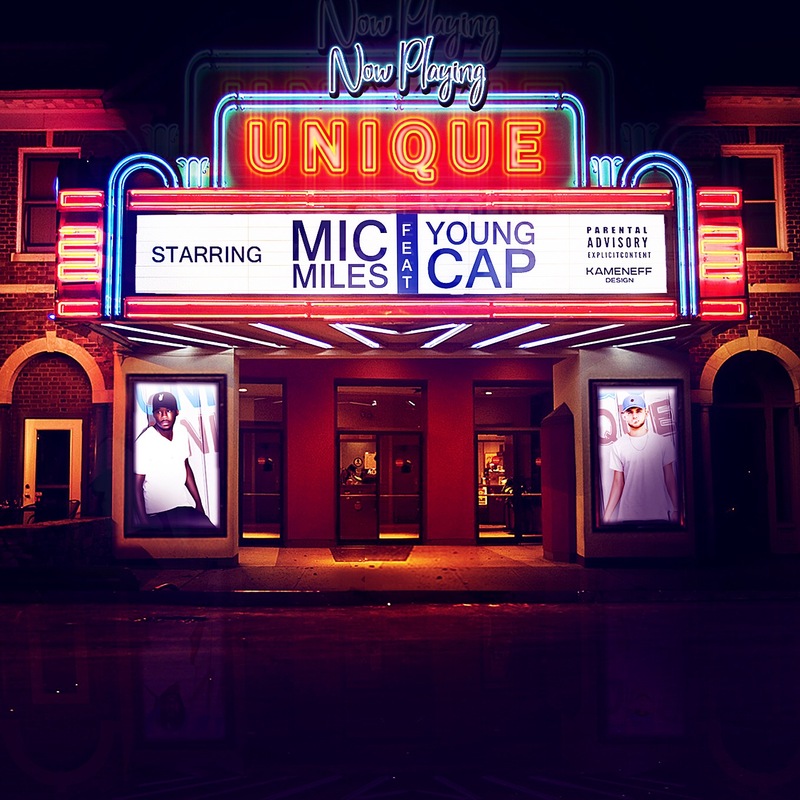 Young Cap’s lyrics are a clear contrast to Micmiles' strong, aggressive delivery. You can tell from the song who the laid back one is and who the hype one is; at least behind the mic it seems that way. With his latest video“We Know” ft. OG Magnum hitting more than 40k views on Youtube and counting, Micmiles has proven time and time again that his talent is not to be questioned or doubted.